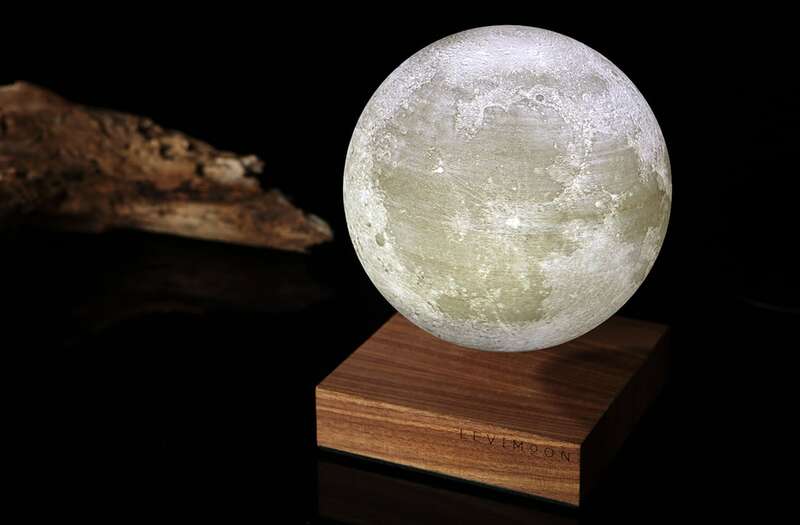 Enjoy the beauty of space right at home with the Levimoon Levitating Moon Light. This light source delivers a soft and soothing glow. 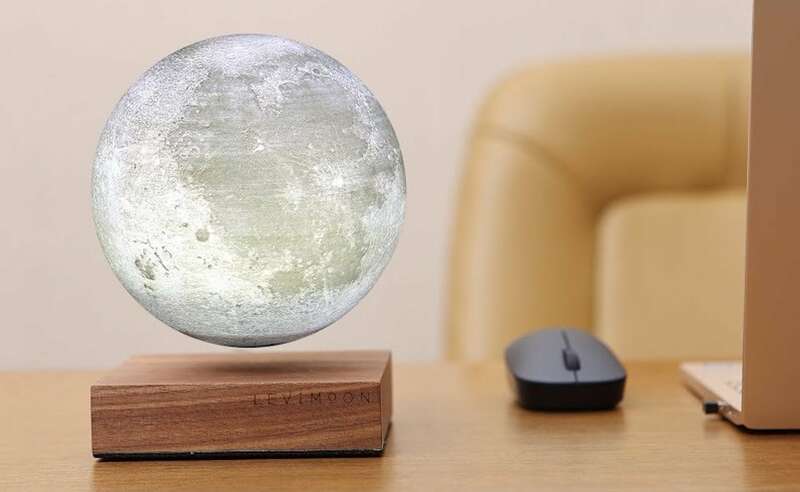 Enjoy the beauty of space right at home with the Levimoon Levitating Moon Light. 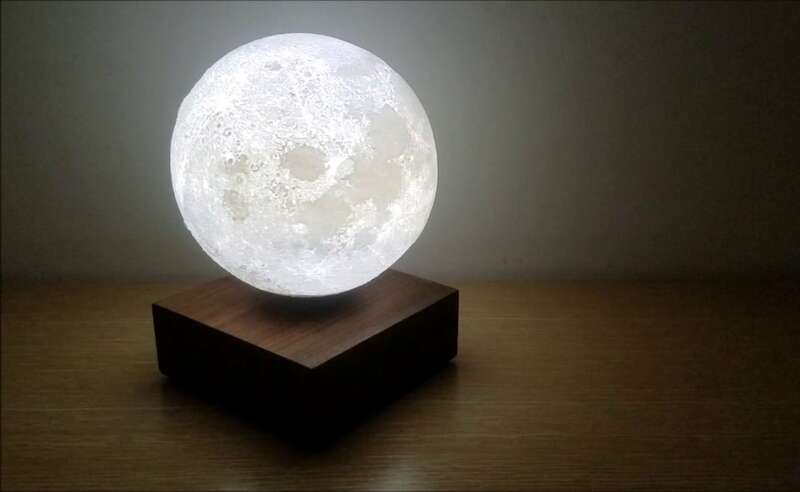 This inspirational lunar light delivers a soft and soothing glow. However, that’s just part of the charm. 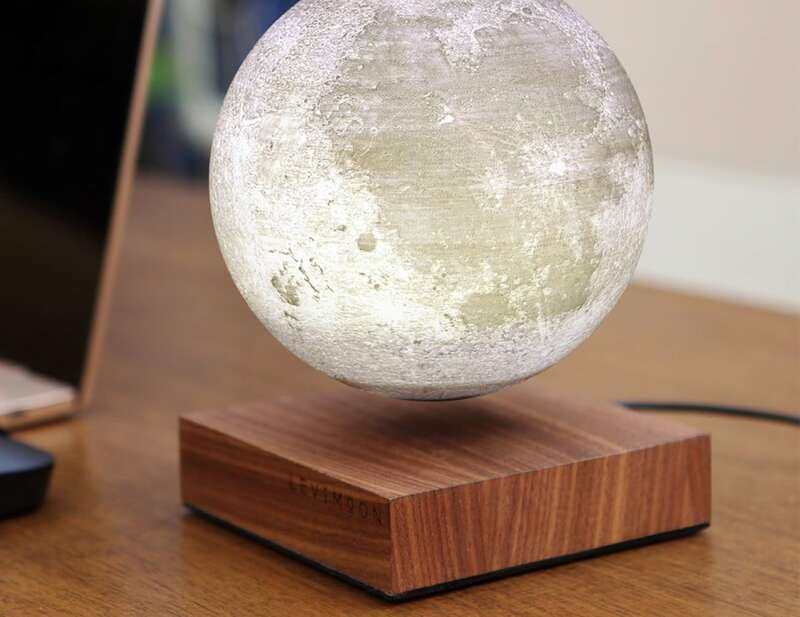 The Levimoon actually floats elegantly above the base. In addition, you can also adjust the brightness as well as the color of the lamp. 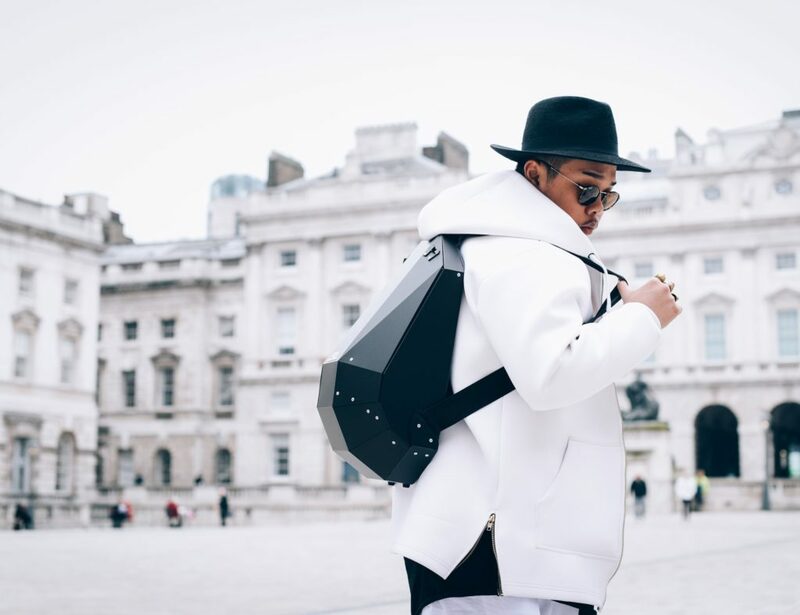 It’s simple and stunning and a cinch to use. 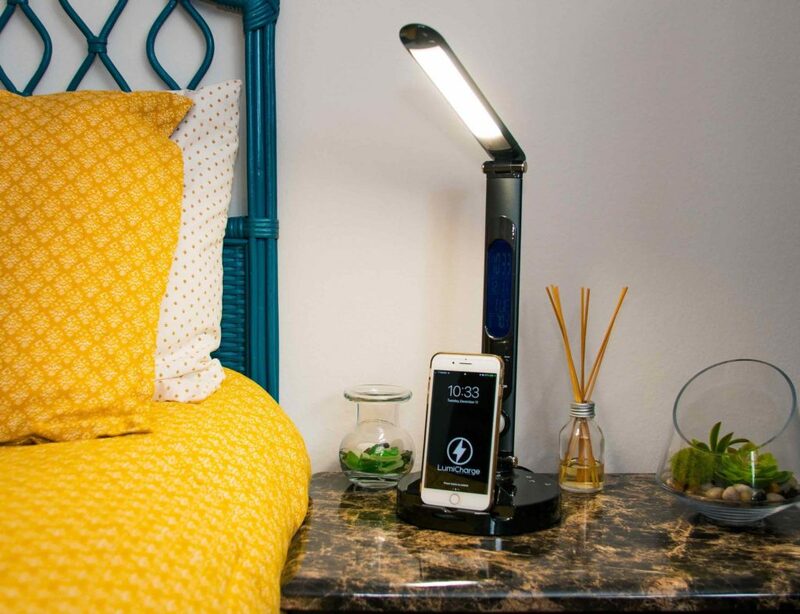 The Levimoon recharges wirelessly so you can use it as often as you want. The PLA material is robust and features all the unique markings of the real moon. Plus, the base is also made of walnut wood for an extra touch of elegance. It’s perfect for your desk, nightstand, or anywhere else you want to bring a sense of tranquillity.